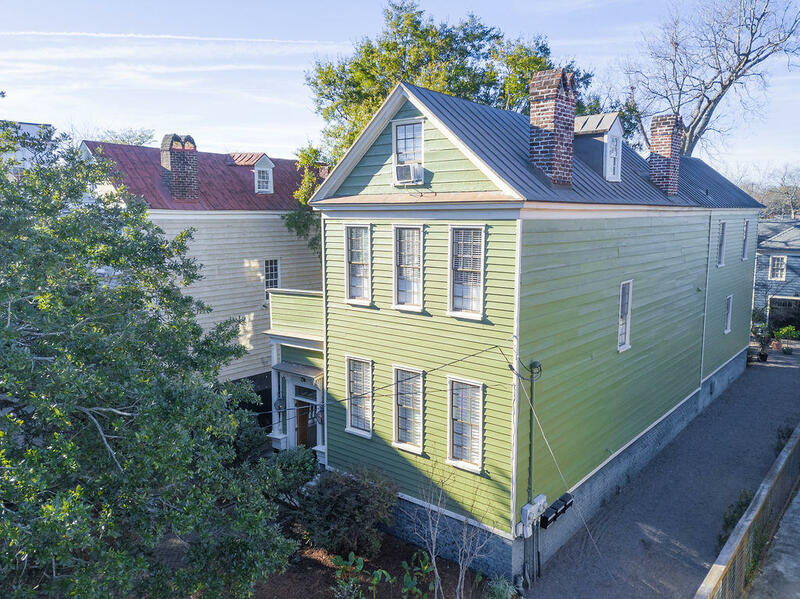 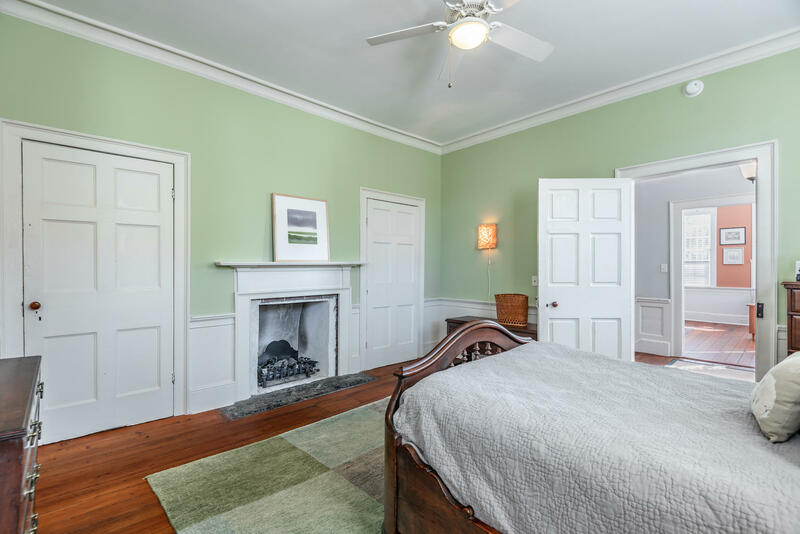 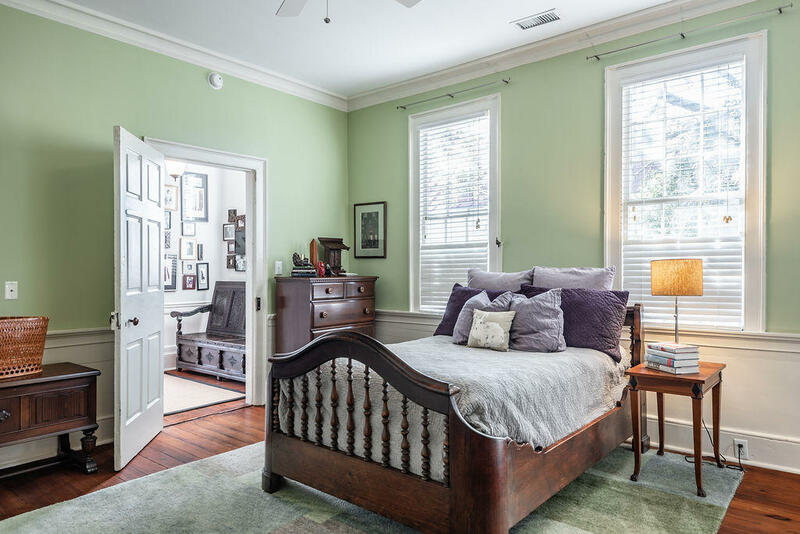 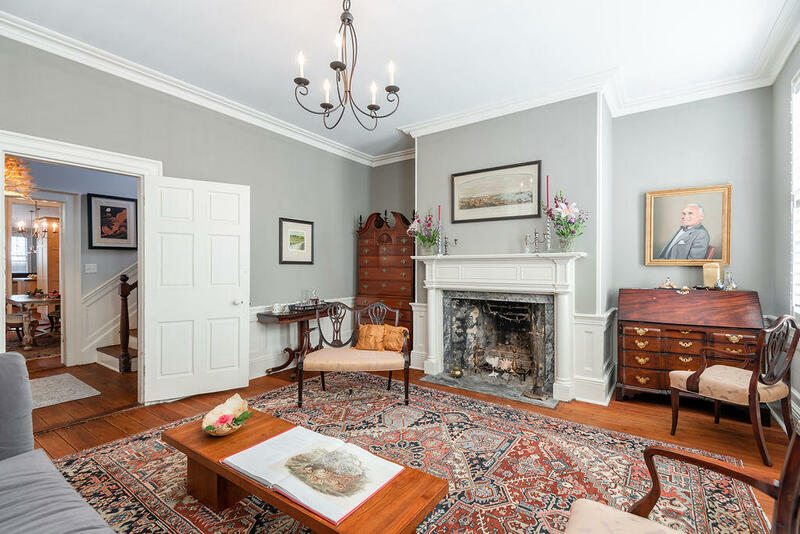 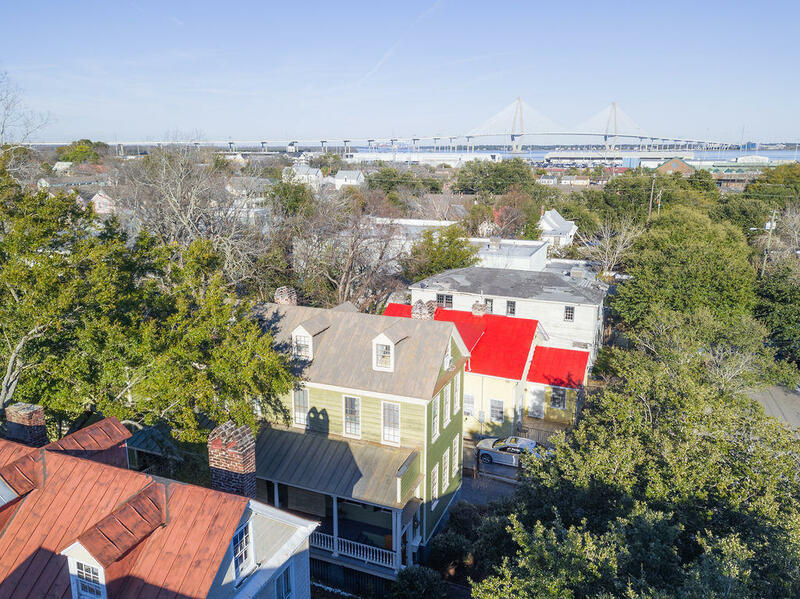 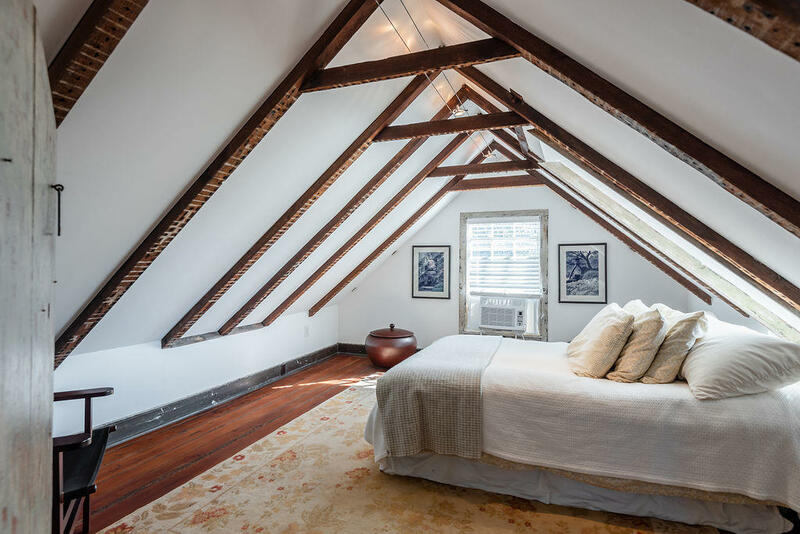 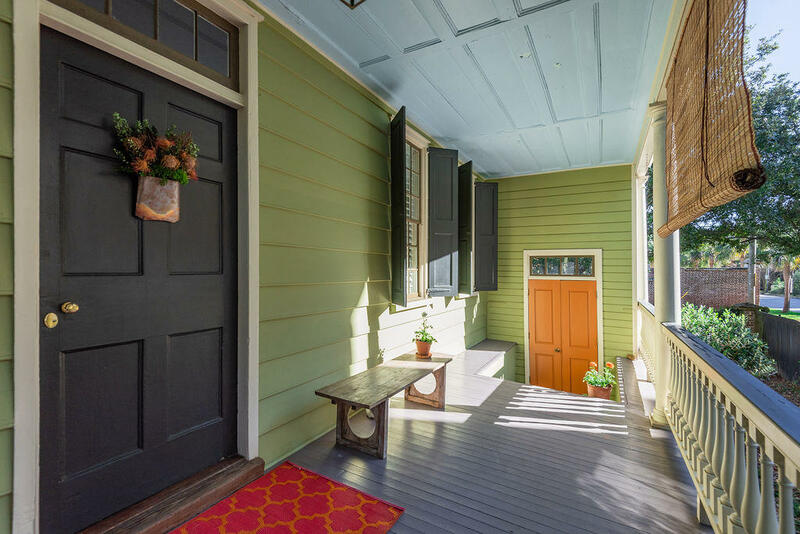 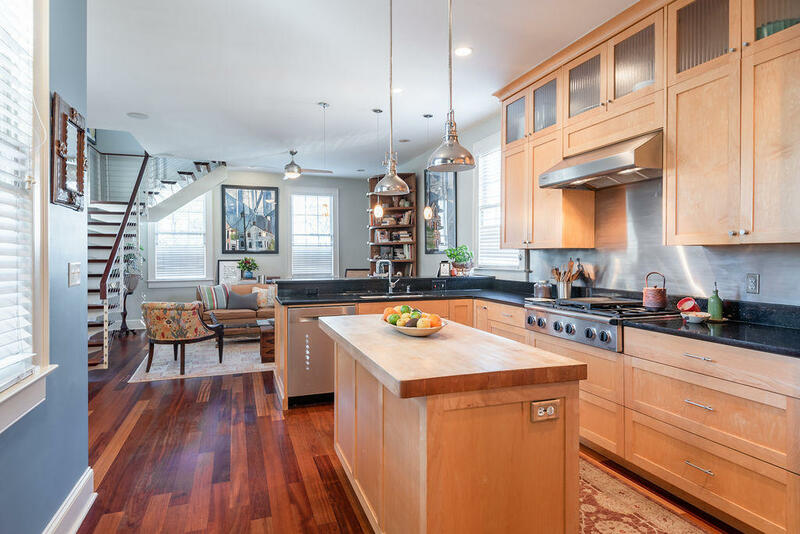 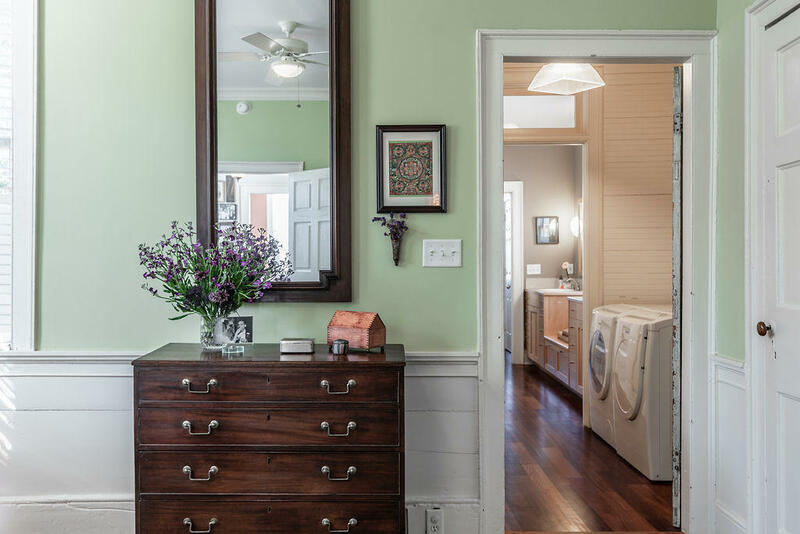 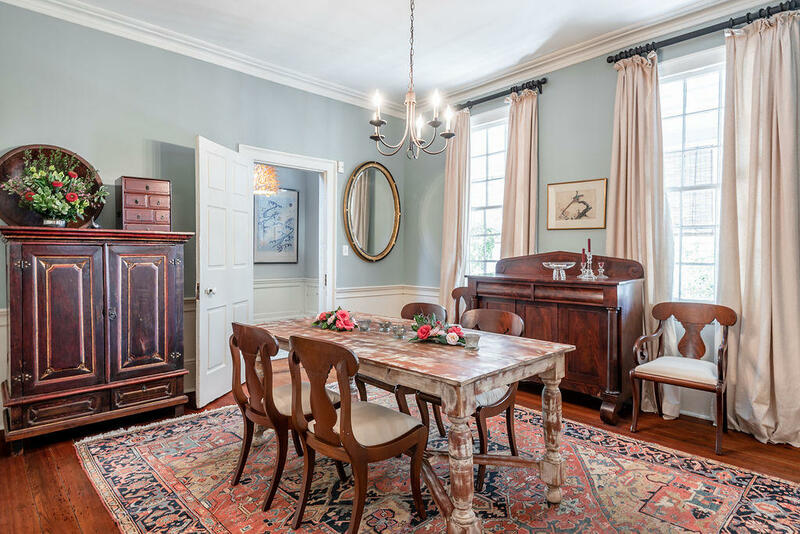 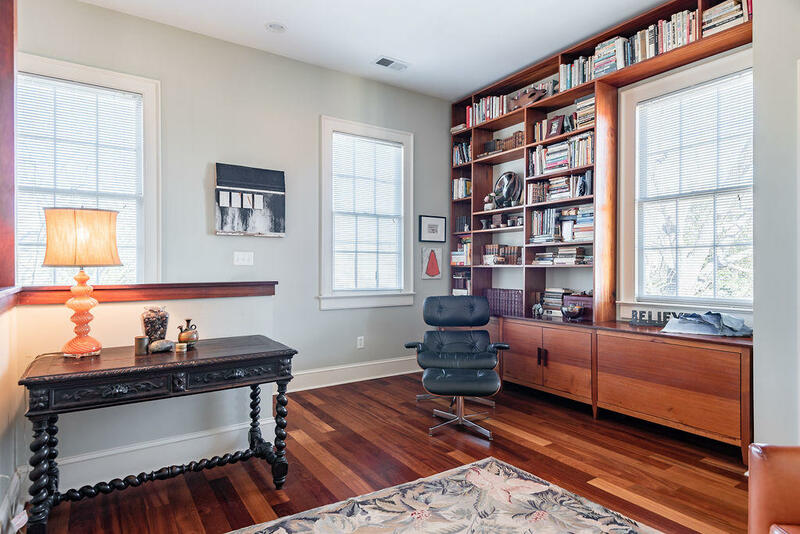 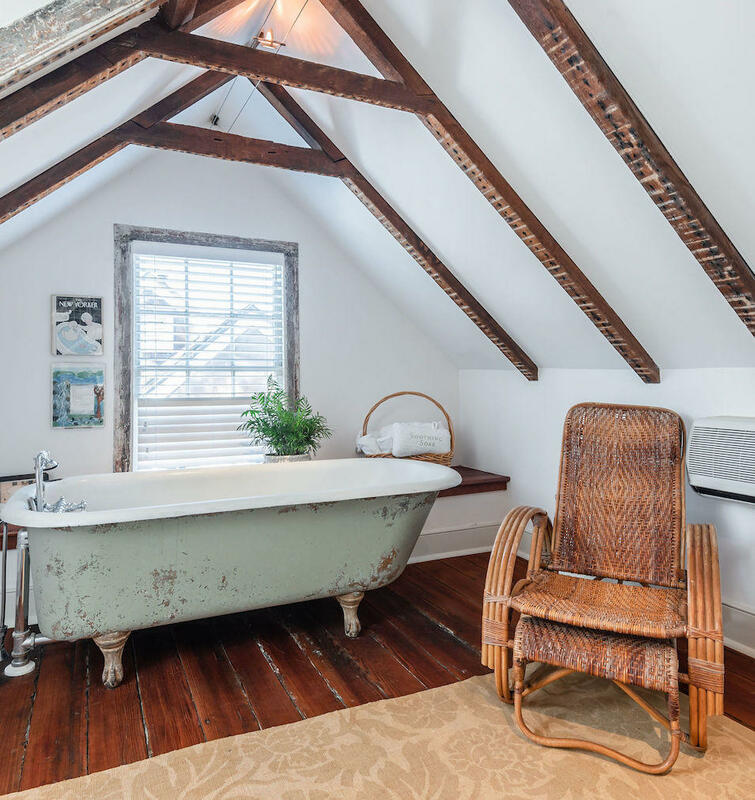 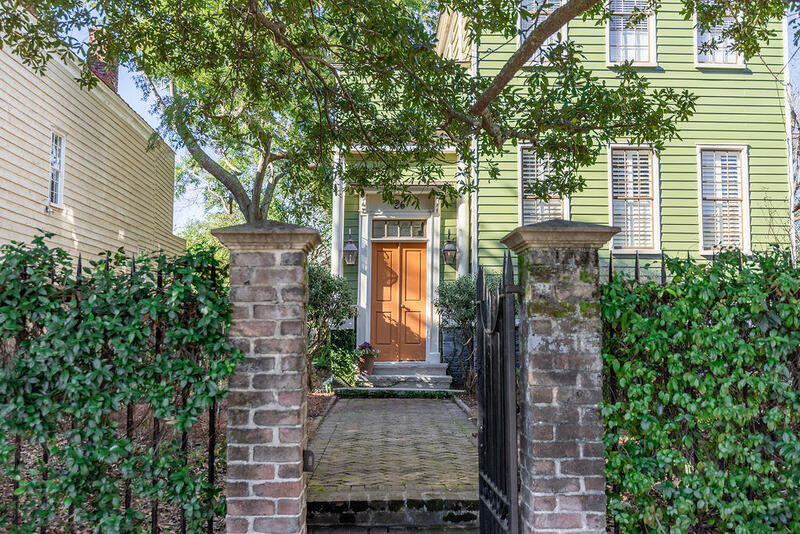 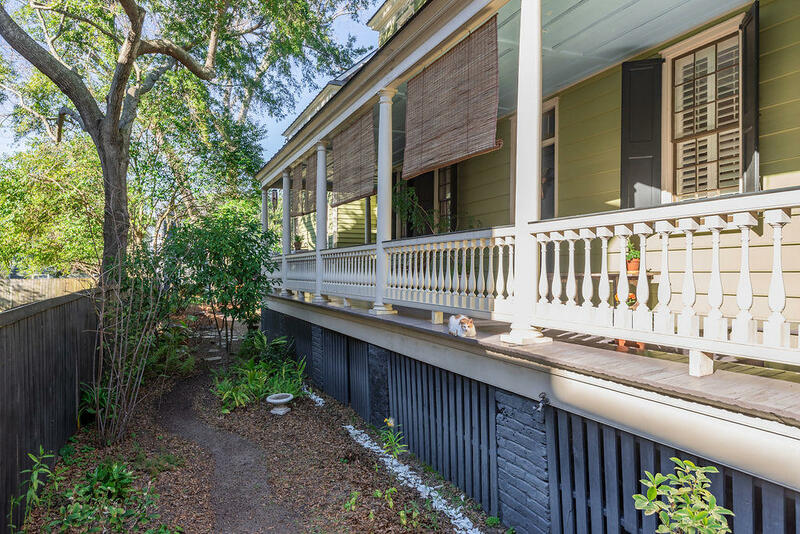 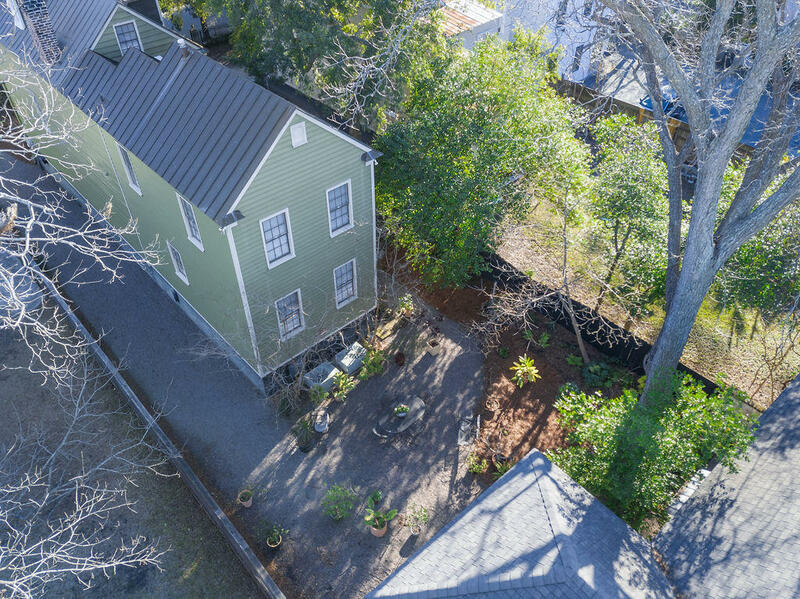 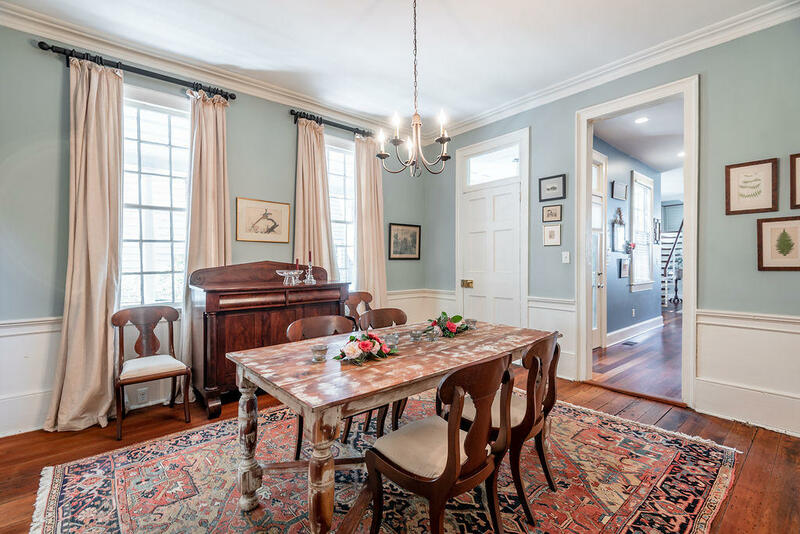 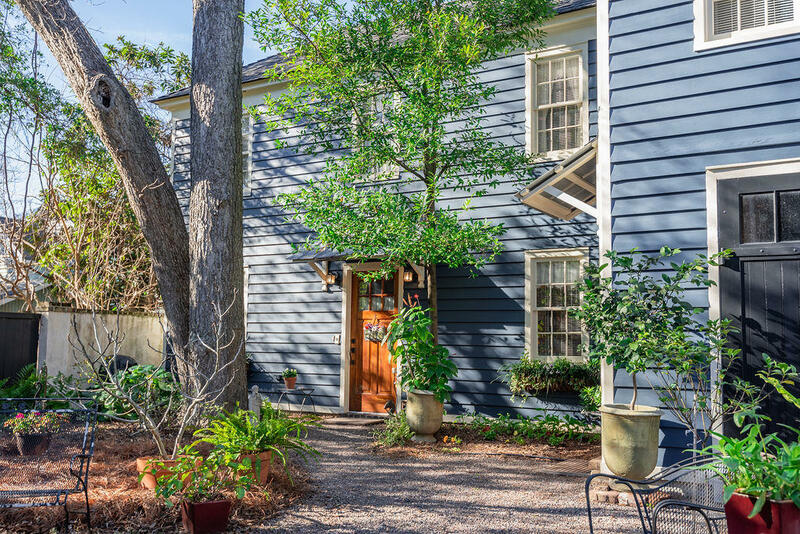 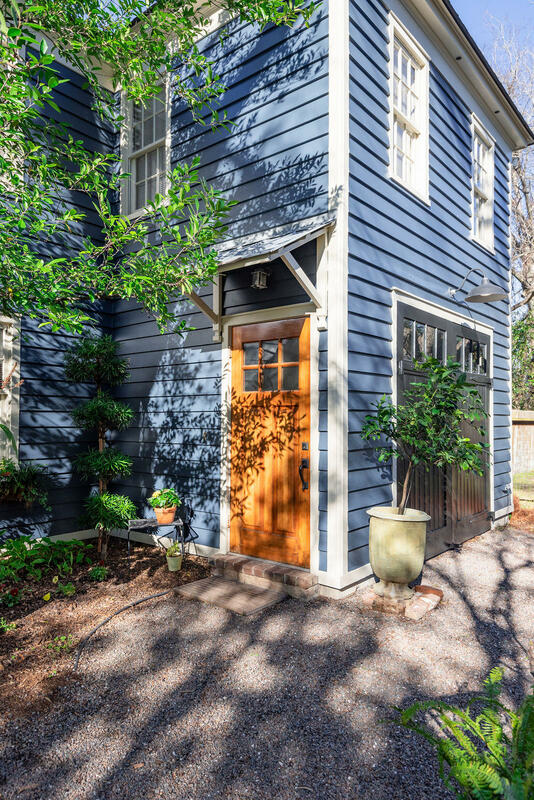 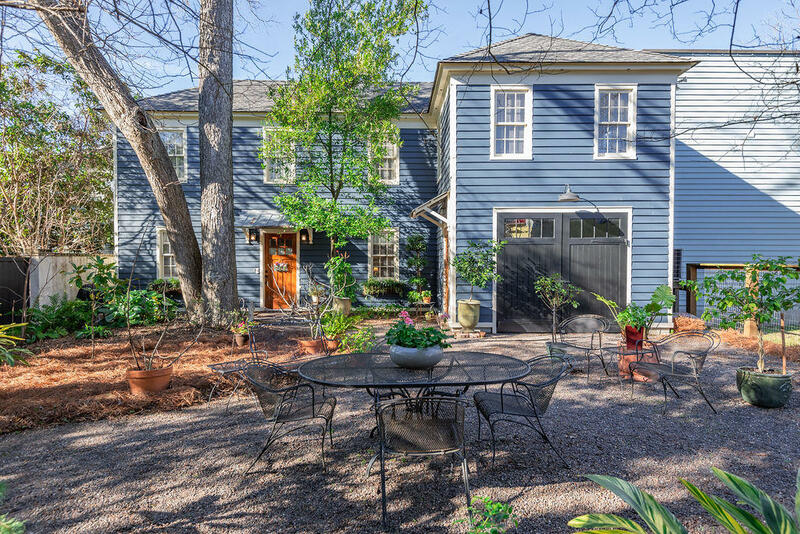 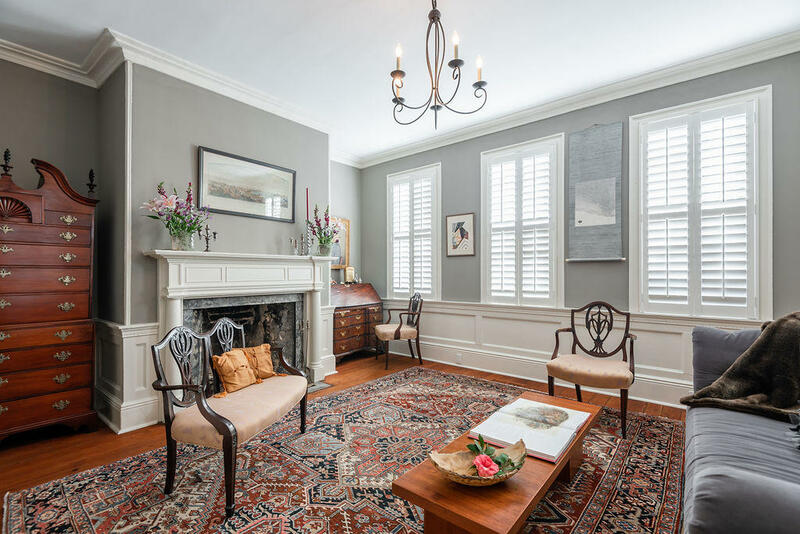 This beautifully cared for Charleston single, circa 1830, includes a spacious gated garden, covered piazza, two income-producing apartments in the Carriage House, ample parking, and garage. 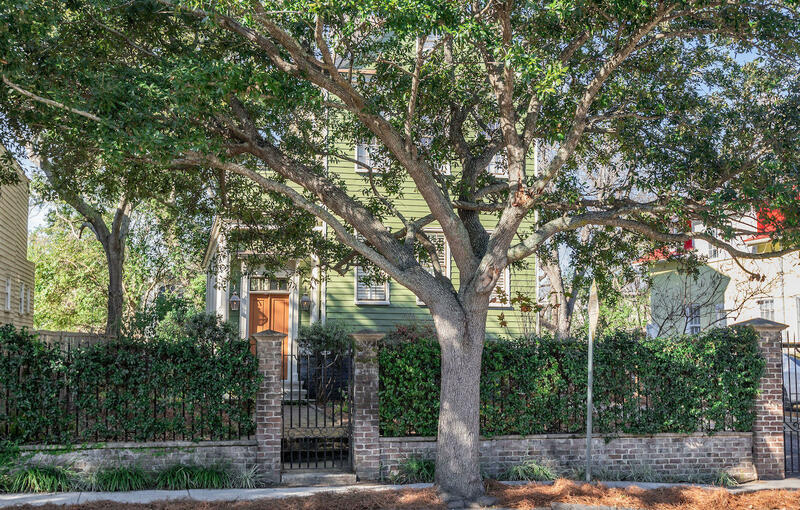 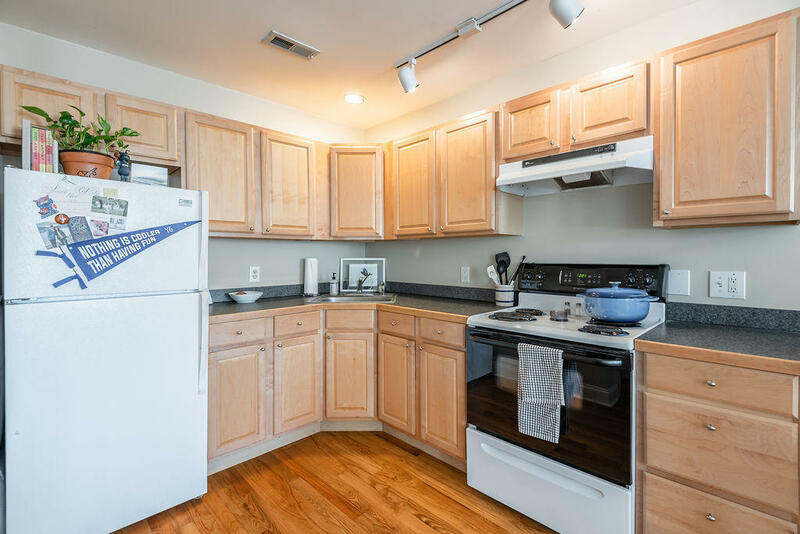 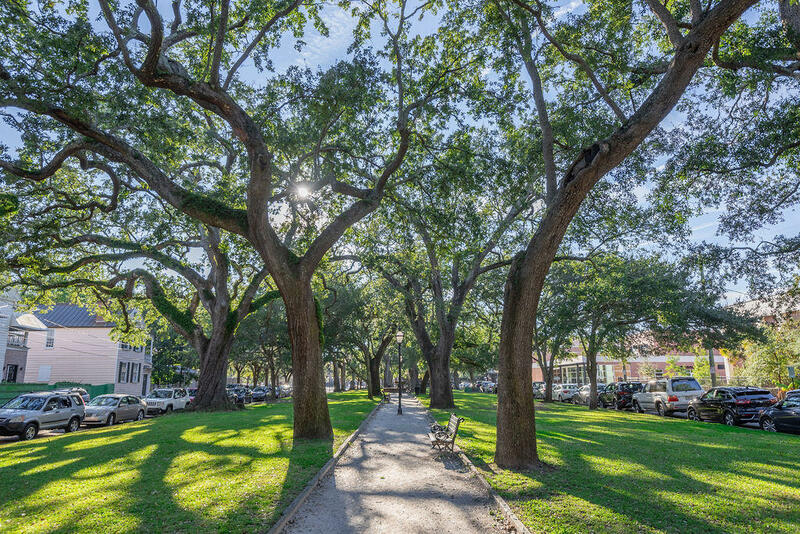 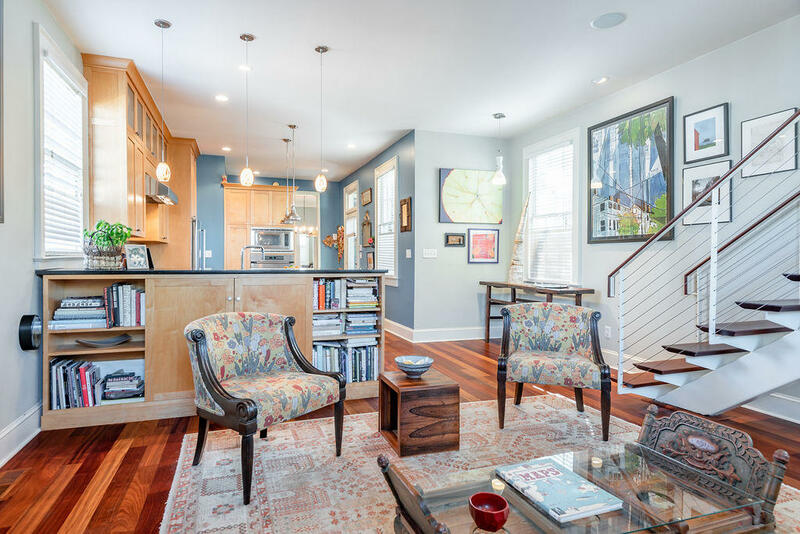 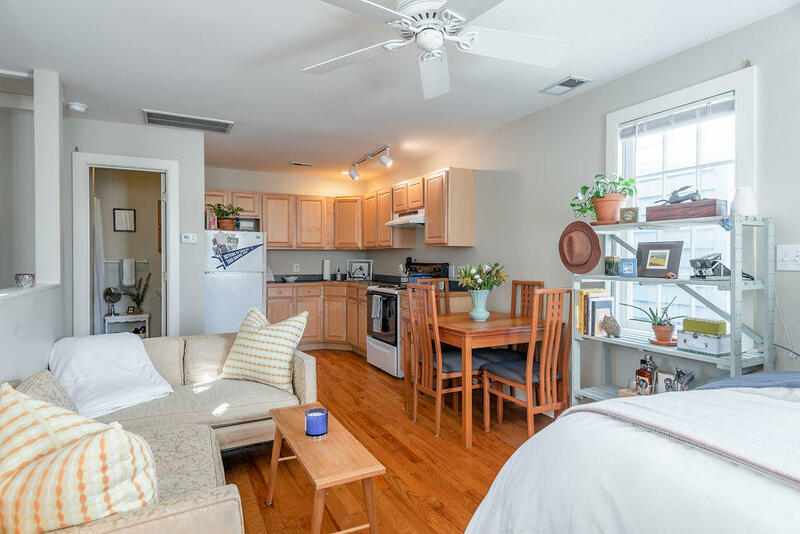 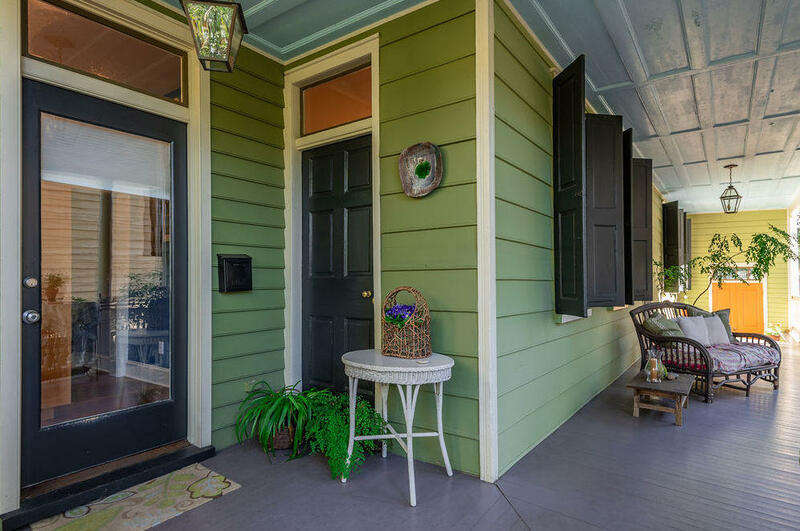 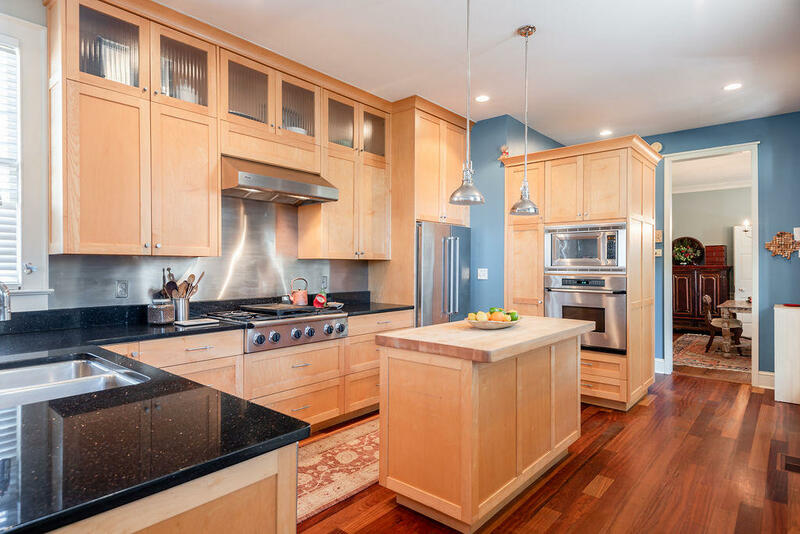 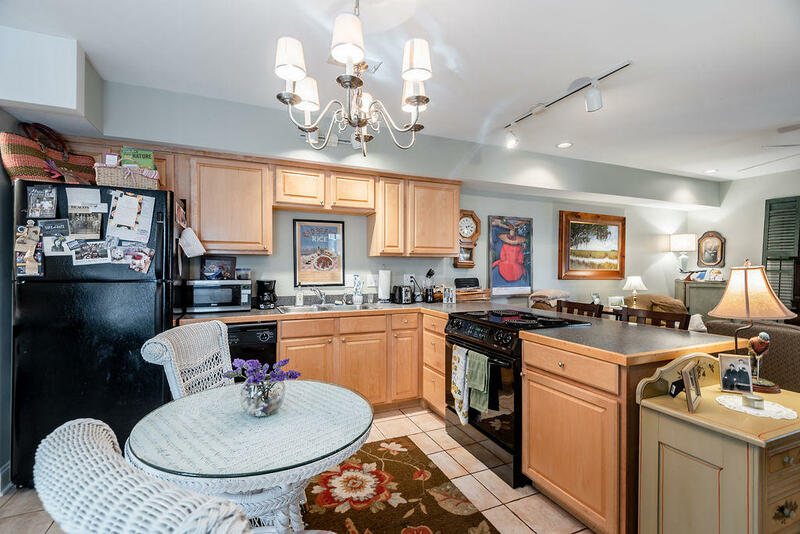 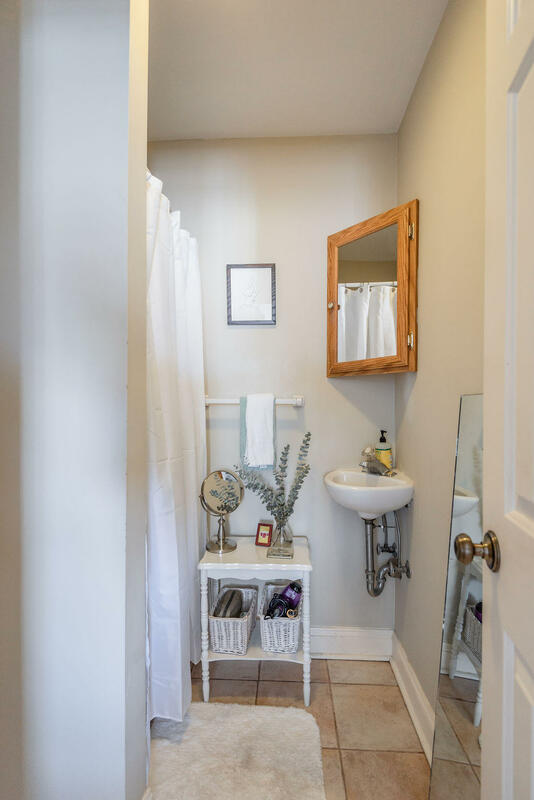 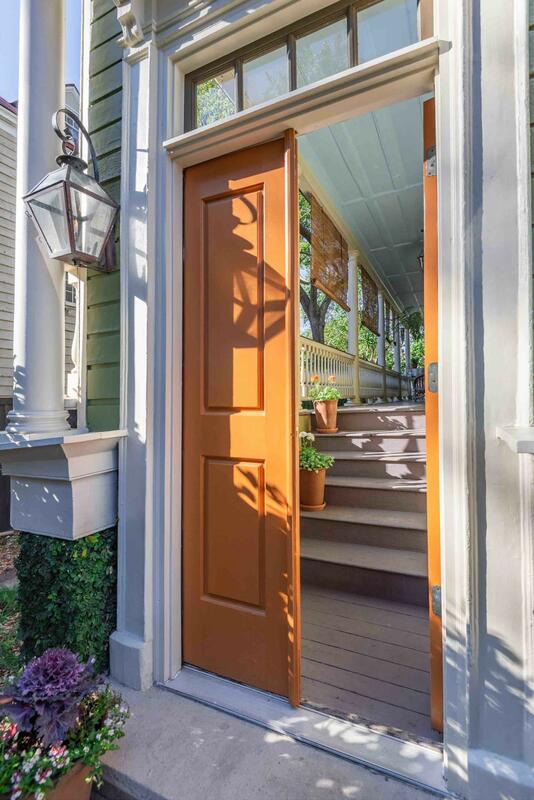 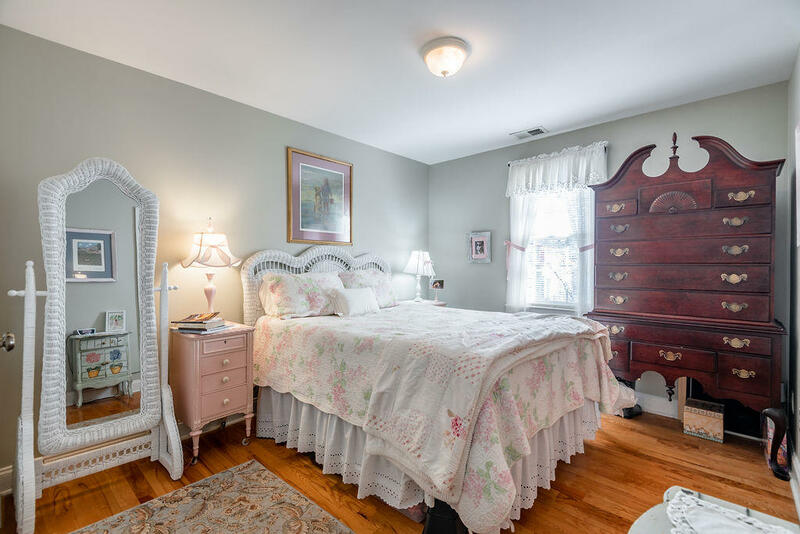 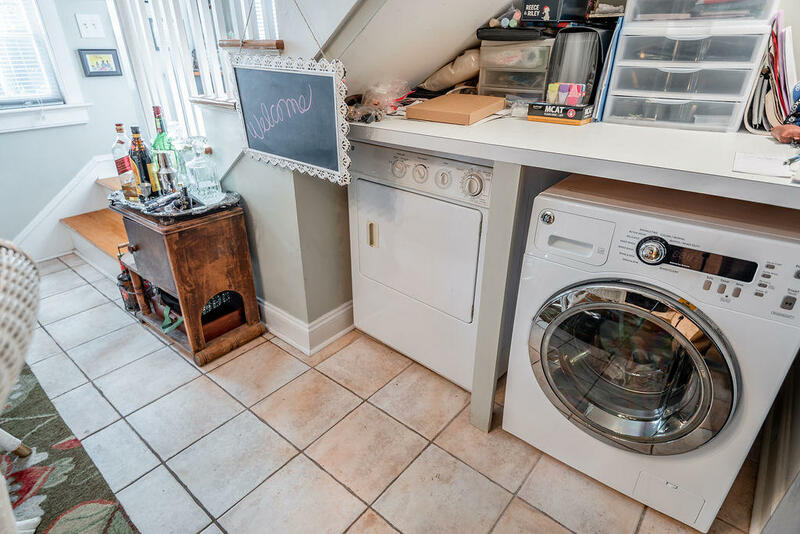 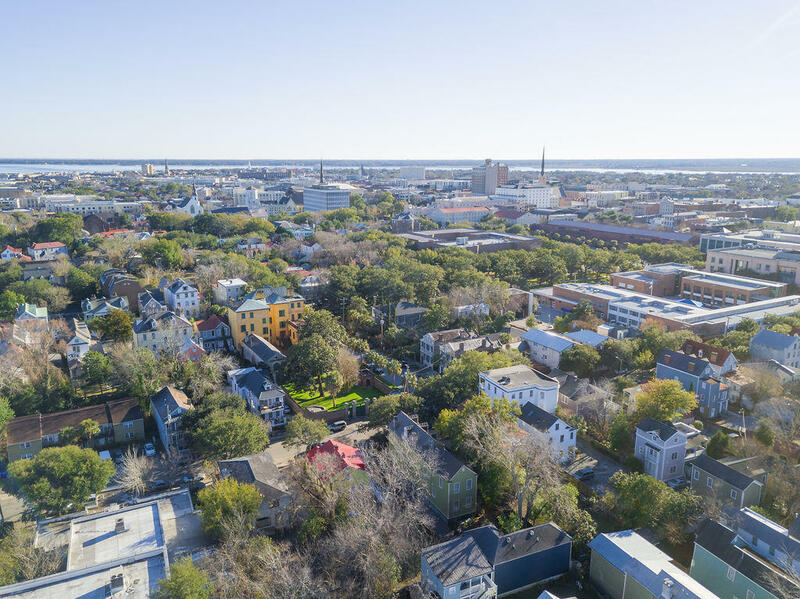 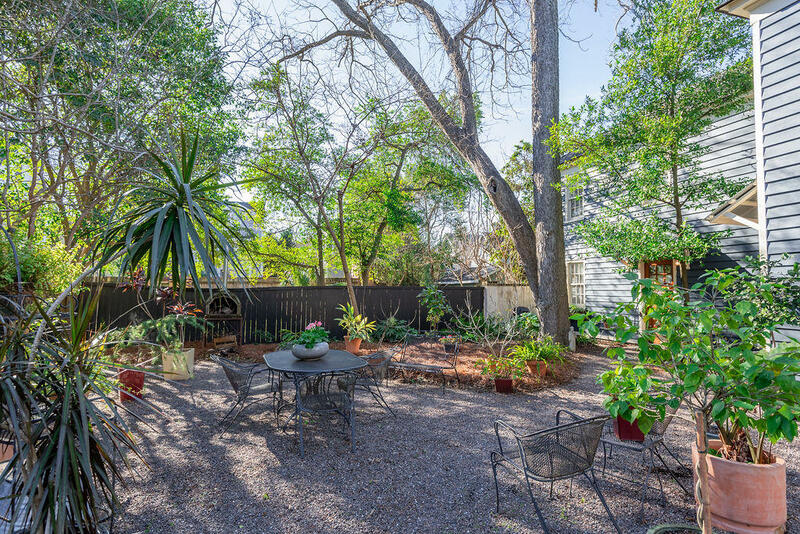 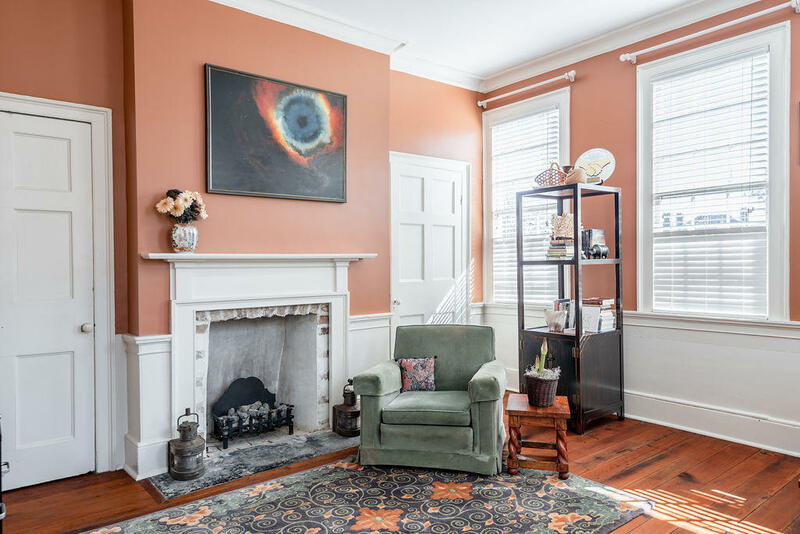 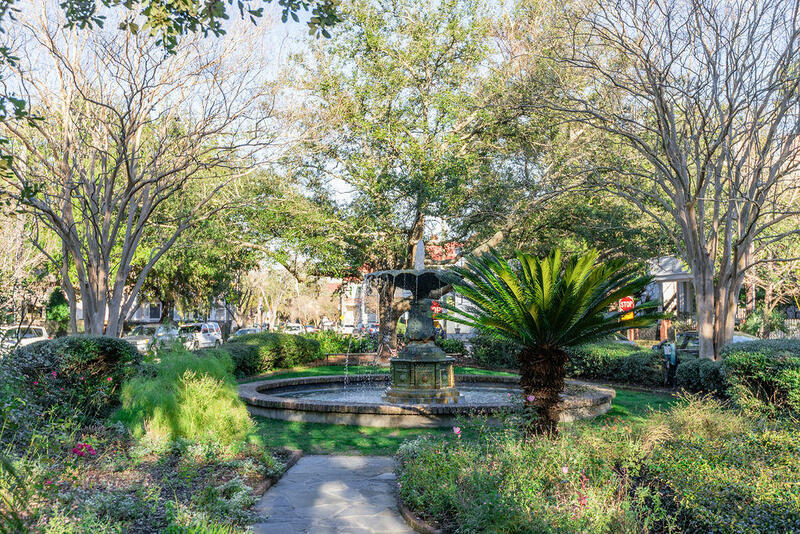 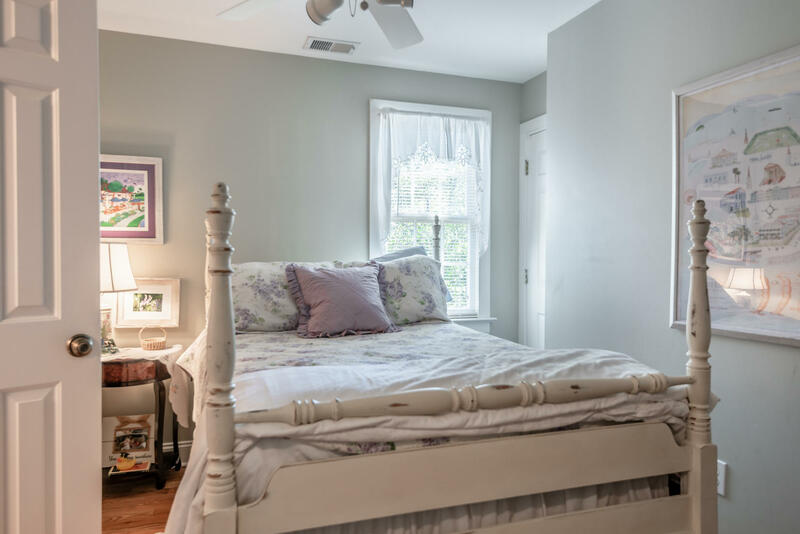 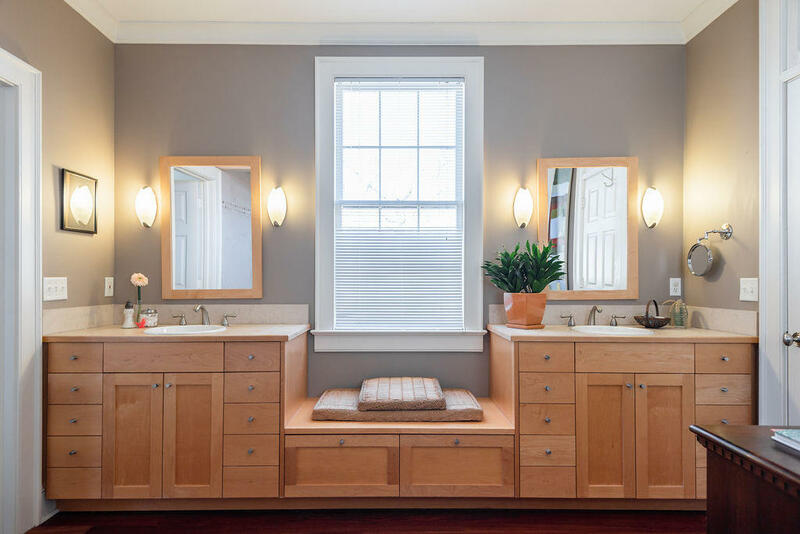 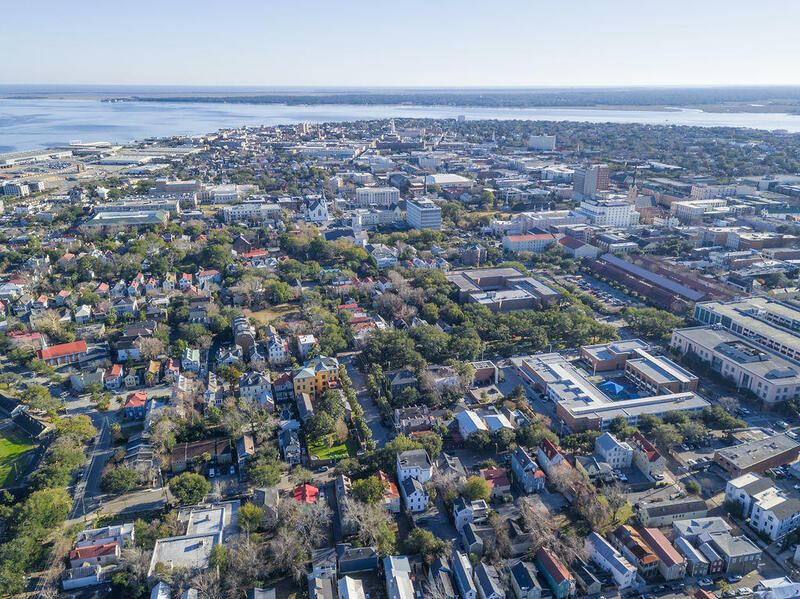 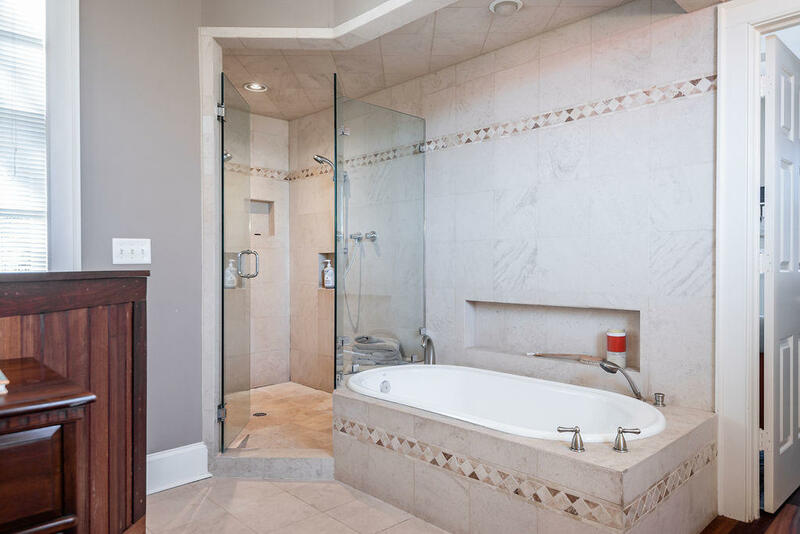 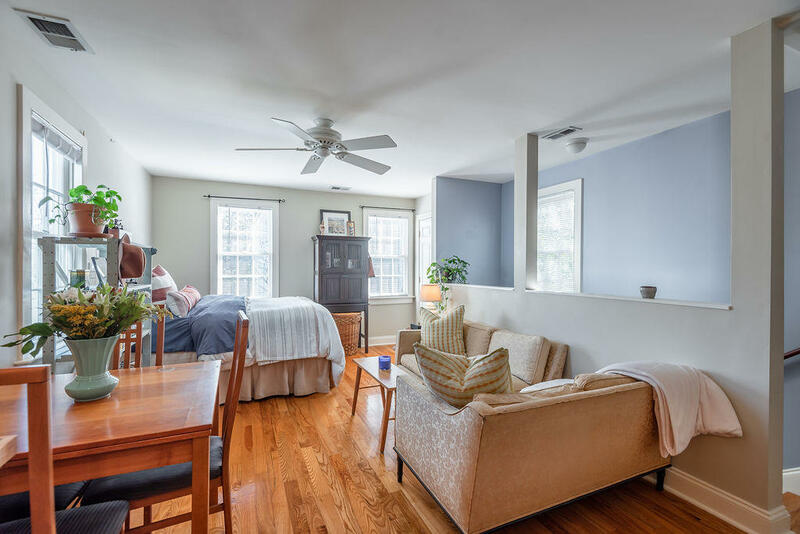 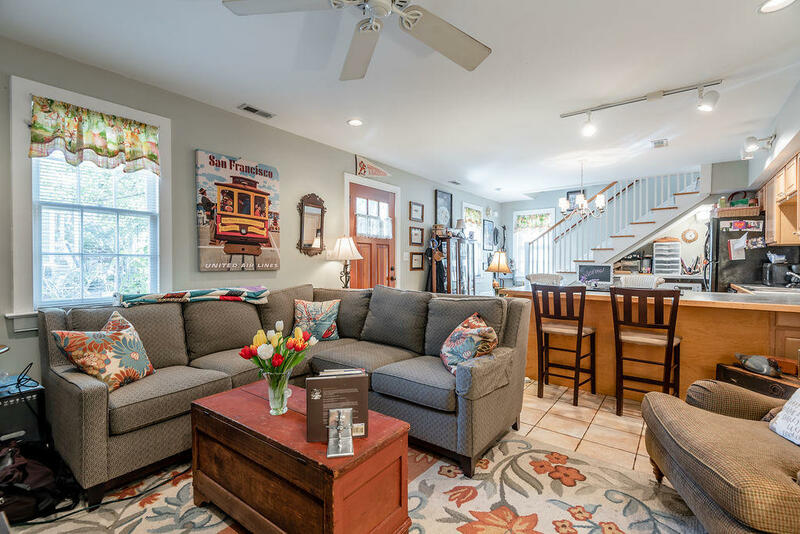 Conveniently located in Wraggborough, the home is in close proximity to parks, restaurants, shopping, and entertainment on King Street, and is just 4.5 blocks to Marion Square. 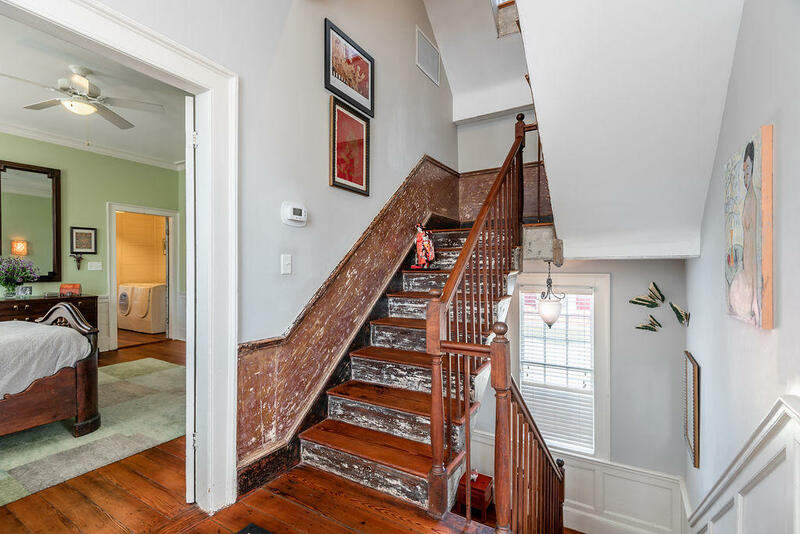 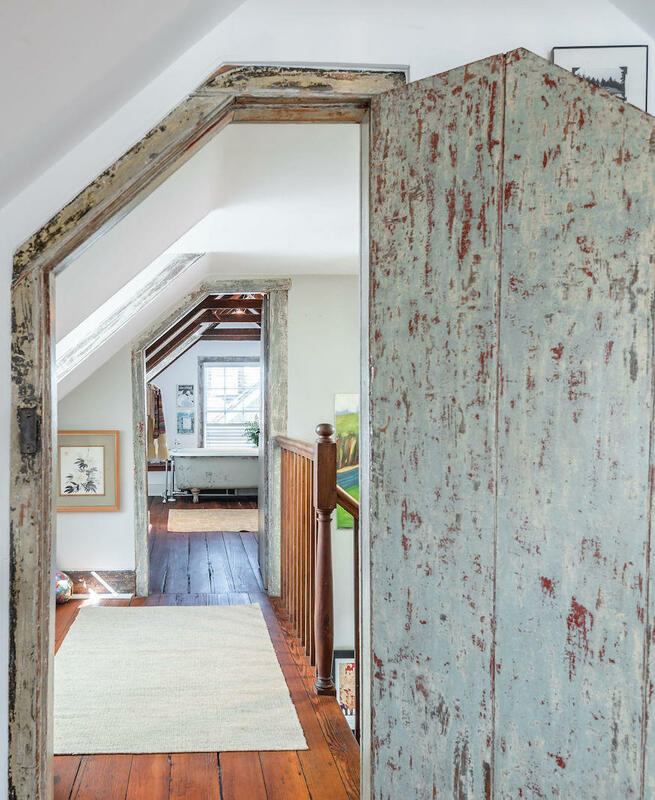 Step through the iron and brick gate and through the piazza before entering into a central foyer stair with original mahogany banister and newel posts. 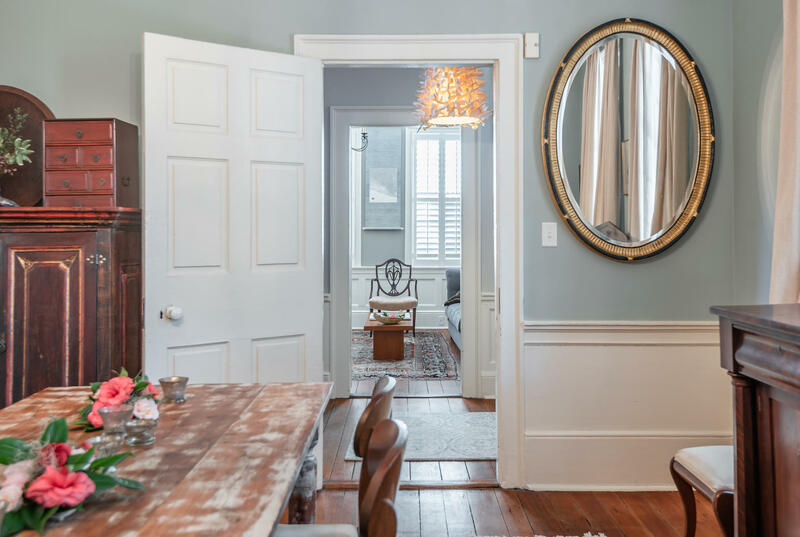 Original heart of pine floors, cypress wainscotting, and pulled plaster moldings can be found throughout the 1830 portion of the house. 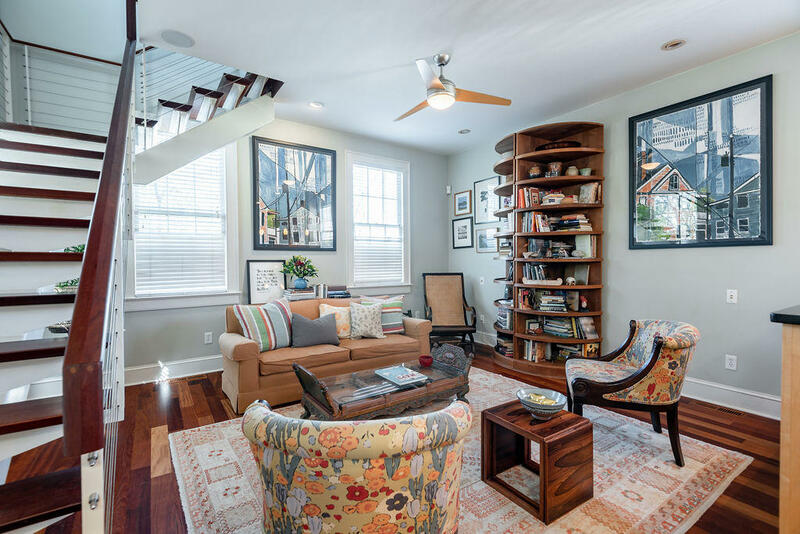 The first floor boasts a light-filled formal living room, formal dining room, powder room, kitchen, and family room with 9+ foot ceilings.